You don't have to wear a collar to be a minister! 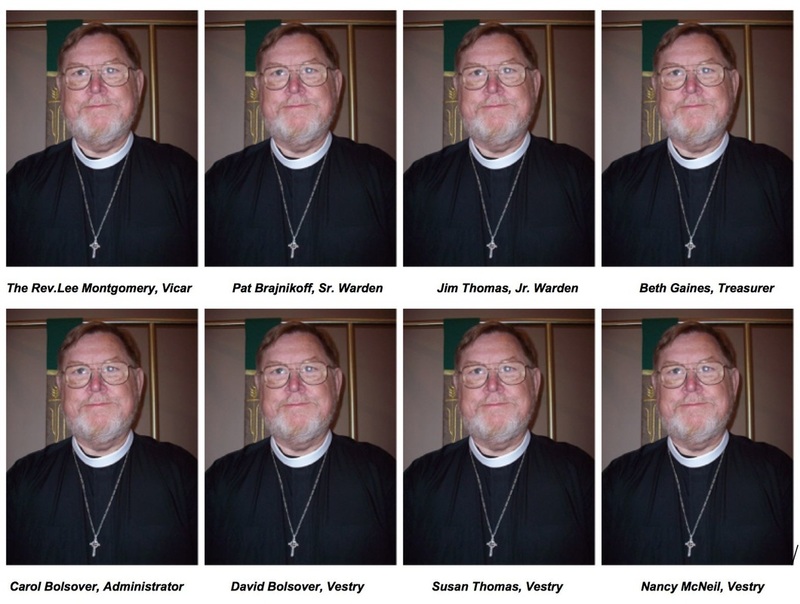 You don't have to wear a minister's collar to be involved in ministry at St. Jude's—you don't even have to be a Christian. Our ministry is a ministry of all believers and you will find the people of St. Jude's involved in all aspects of worship and service to others. At our church, worship is not a spectator sport and you will find us all striving to know God and make God known to others in every aspect of our daily lives. At St. Jude's our primary mission is creating disciples for Christ.